Part 1 saw our special outing for the little ones from Bahn Dek of the Emergency Home to gateway Ekamai where they experience a yummy Food Tour plus and a trip to Stanley’s Mini-adventure town and a ‘flight simulation in the cockpit f a Boeing at Skyventures. 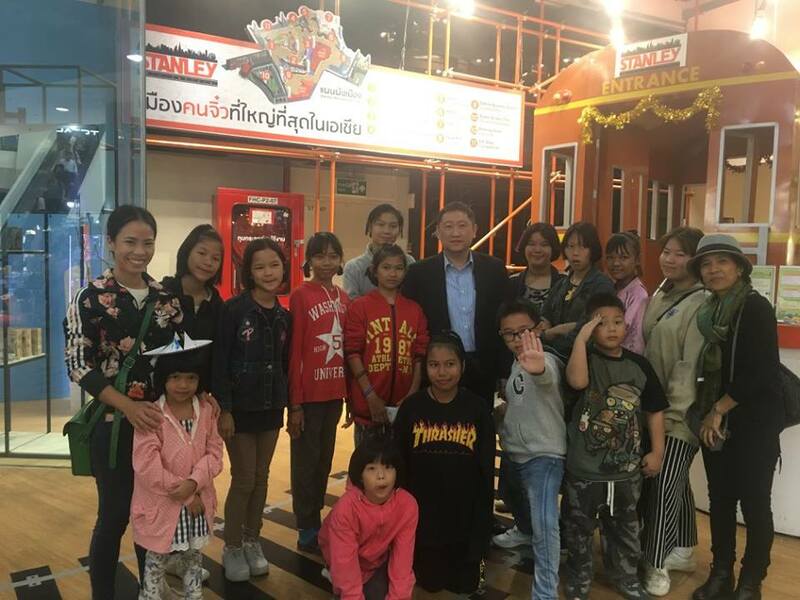 The following day, on Children’s Day itself – January 13th, we brought the children from the THANKSGIVING HOME as well as poor families from Pakred neighborhood, for a day-long treat at the Gateway. 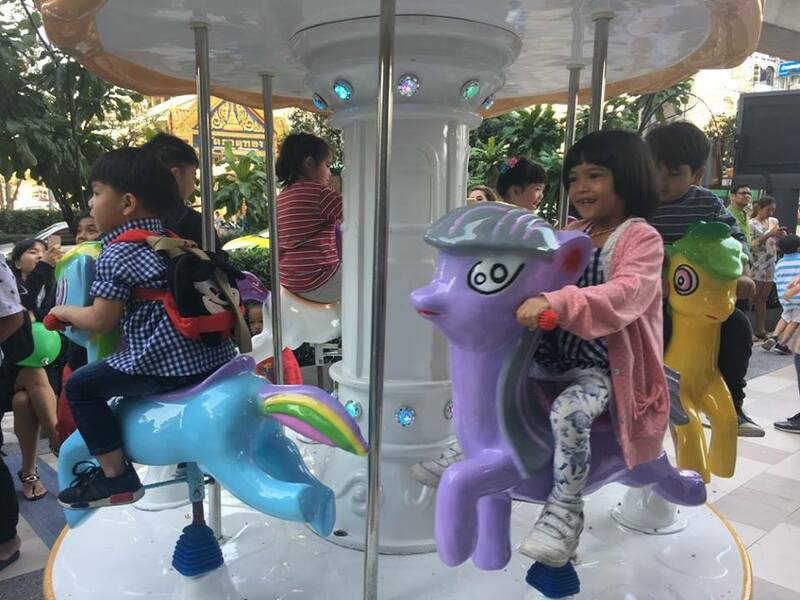 They started with the Mall’s setup in front with a maze, mini-rock climbing, ‘fishing’ and other carnival-style activities. 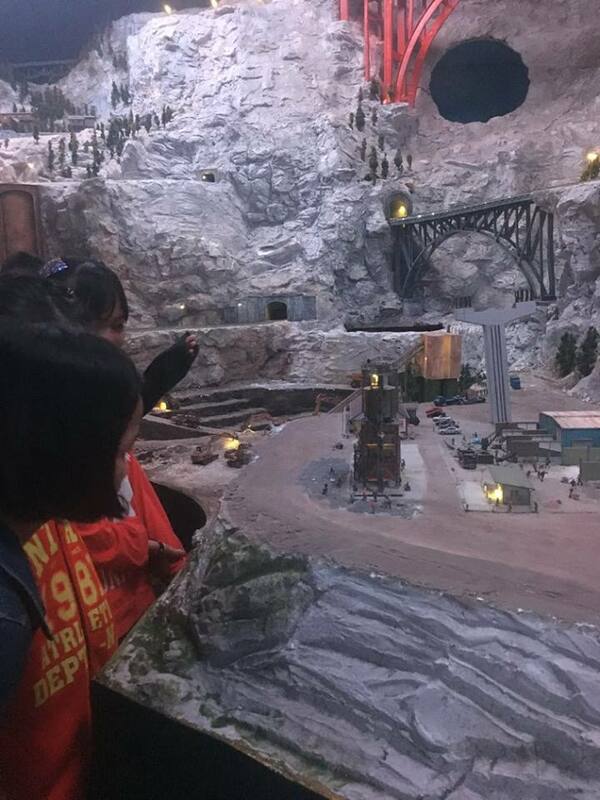 Then Thanks to Pui and Khun Nattanicha from STANLEY, the kids were then taken on a tour of the SEVEN WONDERS of the World in the second largest setup of mini-replicas of well known global landmarks and geographic highlights. 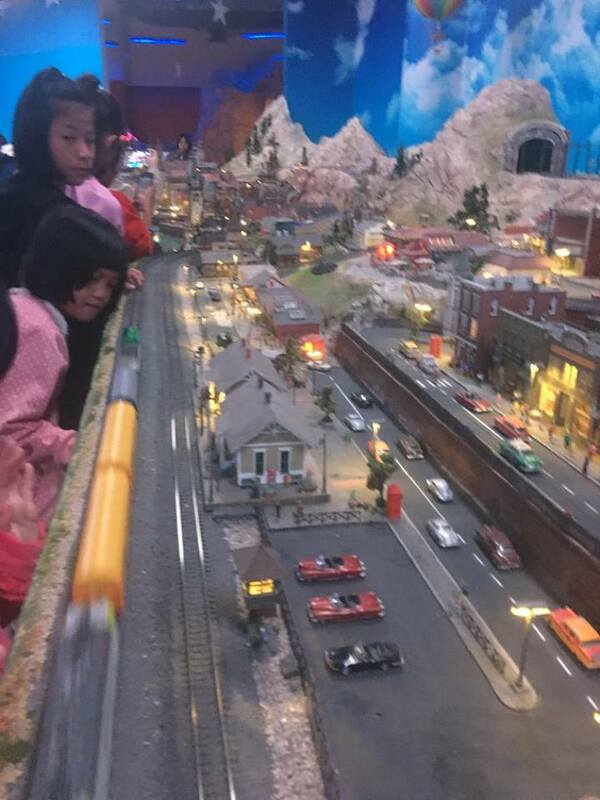 In the dark, the kids enjoyed seeing the ‘lava’ spewing out of volcanos, the lighted trains, ferris wheels, and cities lighted up. It was very impressive and it has created questions and added to their base of knowledge. The company then treated the team to a lunch at KFC before going on for the memorable expereince of going on a REAL BOEING! The kids first got to experience what it’s like to be passengers on a plane, then they were given a briefing by the pilots before two by two, they had their moments sitting in the cockpit and navigating the plane! This was most memorable and if they never ever get to sit or take another flight, this experience has been no doubt especially etched in the minds — for a long time! Thank you Pui, Khun Nattanicha and the Skyventures team of pilots for hosting us! !